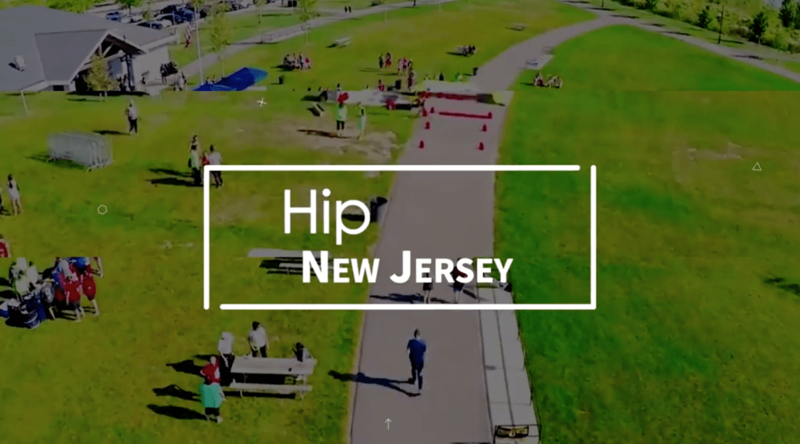 Hey #HipNJ! 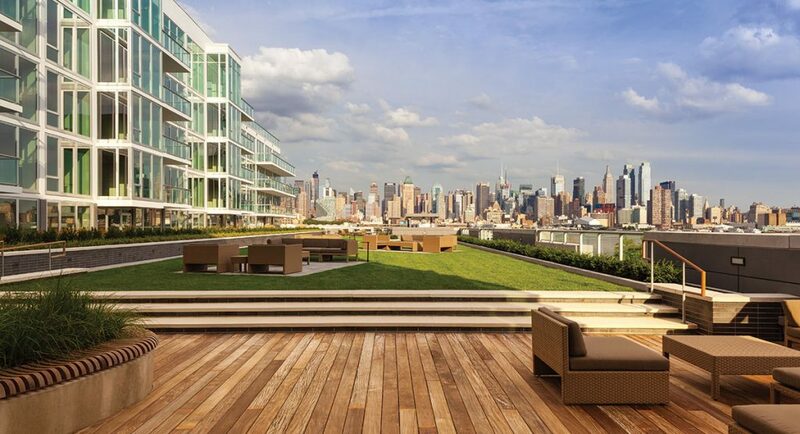 Lennar is pleased to present you The Avenue Collection and Henley on Hudson, two of its finest waterfront condominiums in the NJ/NYC area! Homes from 1,165 sq. ft. – 1,998 sq. ft.
Visit lennar.com for more information! 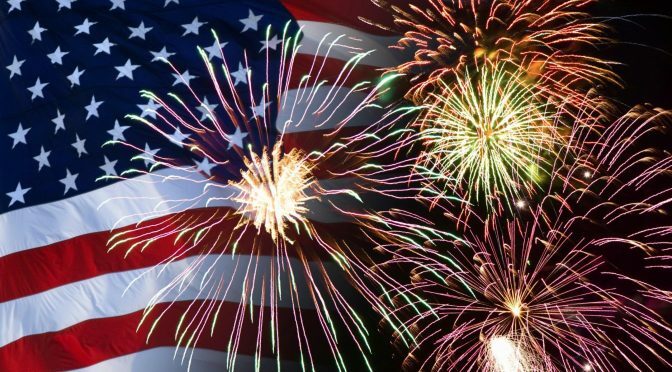 Another July 4th has come and gone! 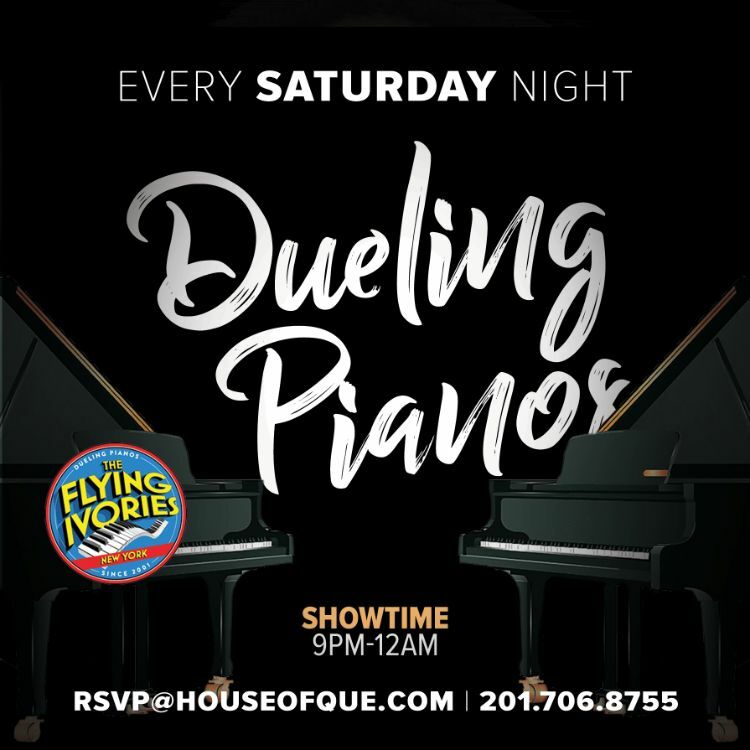 Here is a list of some unique Independence Day events around the state in #HipNJ! 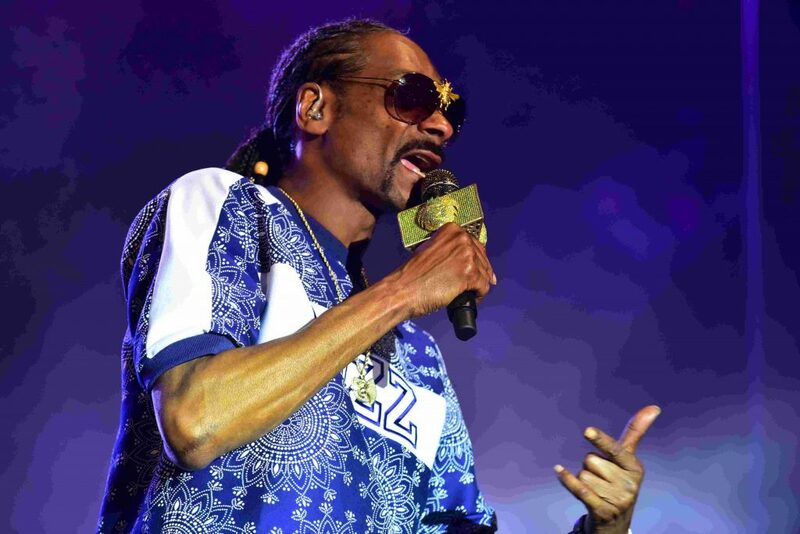 Snoop Dogg was the headline performer for the Fifth Annual Jersey City 4th of July Experience. In addition, the festivity had a carnival, continuous entertainment, beer gardens, and food trucks. The show ended with the world-renowned fireworks company Grucci launching fireworks from multiple barges on the Hudson River. 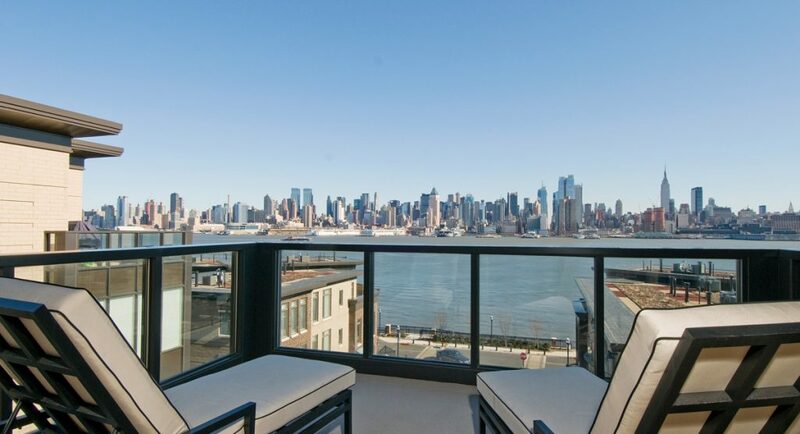 Pier 13 Hoboken hosted the First Annual Freestyle on the Hudson. 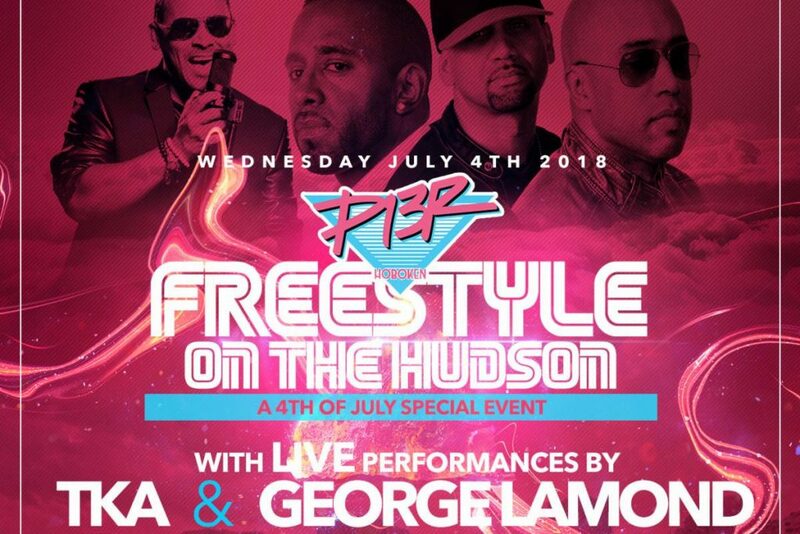 This event featured live Performances by TKA and George Lamond along with Musical Guests Anthony D, Anthony Pags and Anthony Dilauri. 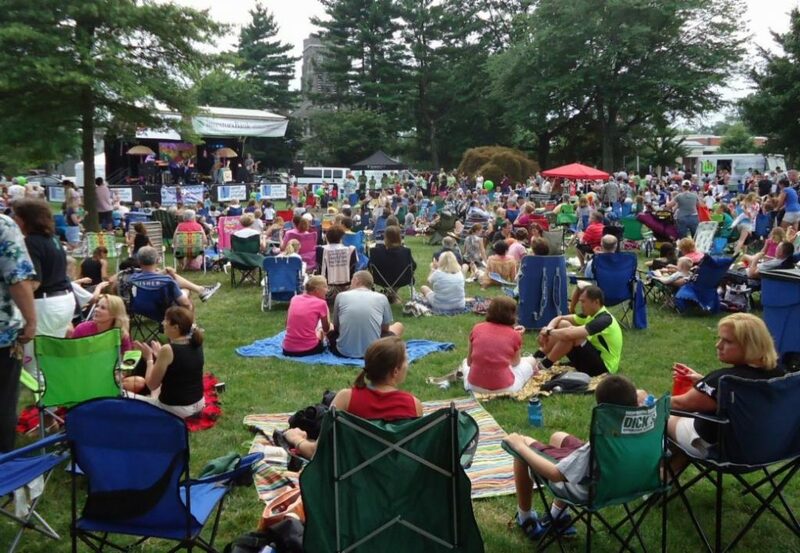 This year Montclair hosted its 68th annual July 4th parade with exciting performances and live entertainment. 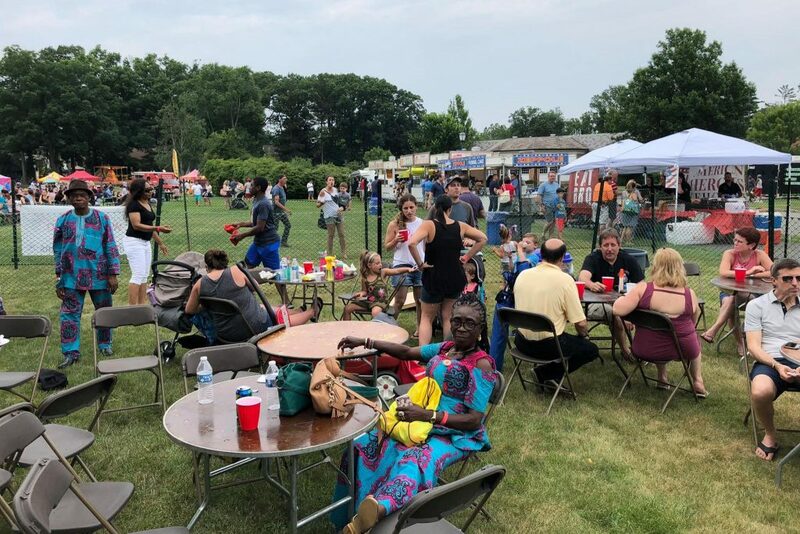 There was a parade followed by a Family Picnic in Edgemont Park and a fireworks display in the evening at Yogi Berra Stadium on the campus of Montclair State University. 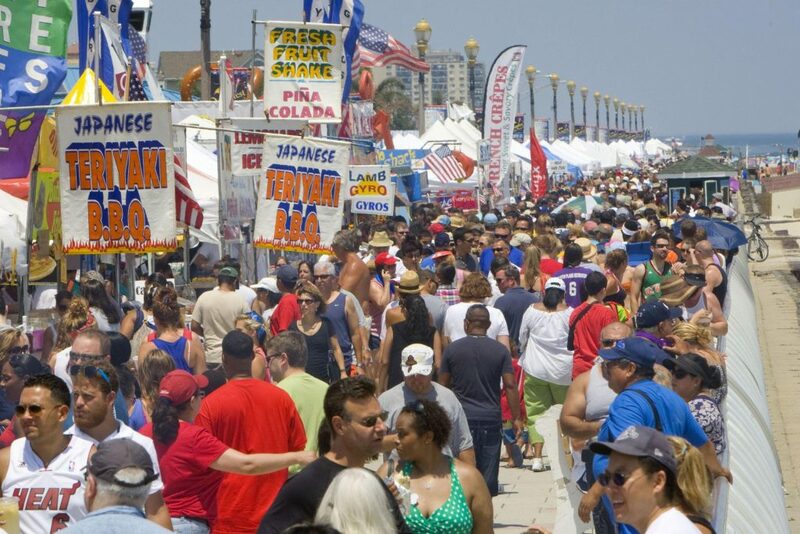 It is known as the biggest seasonal event on the Jersey Shore and regarded by some as the biggest in the entire state. Now on its 28th year, Oceanfest celebrated Independence Day with a wide variety of live performances, strolling entertainment and also magic shows. They ended off the night with another fireworks show that they claim is the best in all the Jersey Shore! 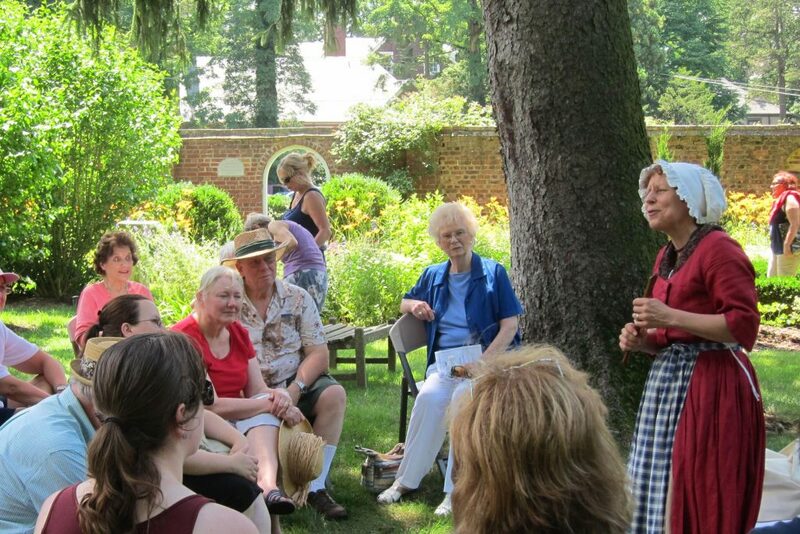 In honor of Independence Day, Morven hosts an event to celebrate our American heritage. This year, the event included a meet and greet with George Washington and Annis Boudinot Stockton as well as demonstrations of early American domestic acts. 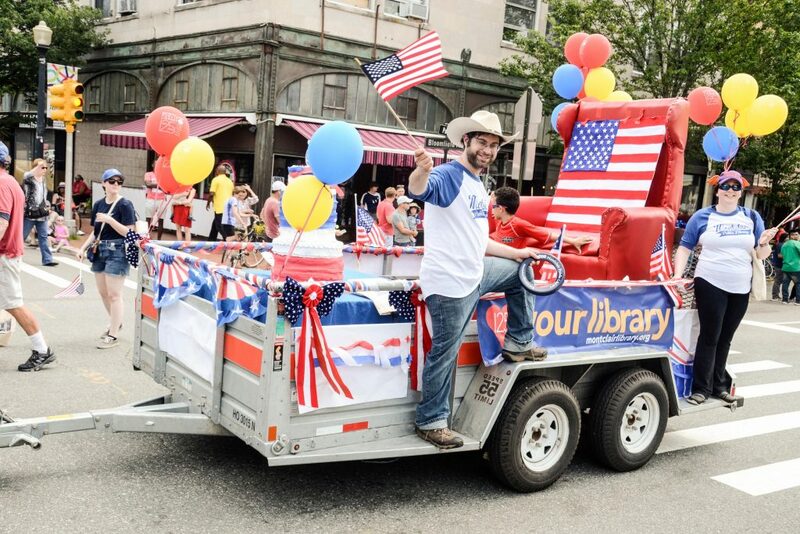 In addition, people had a chance to create parade flags and pinwheels, listen to live bluegrass music and enjoy a variety of food trucks! 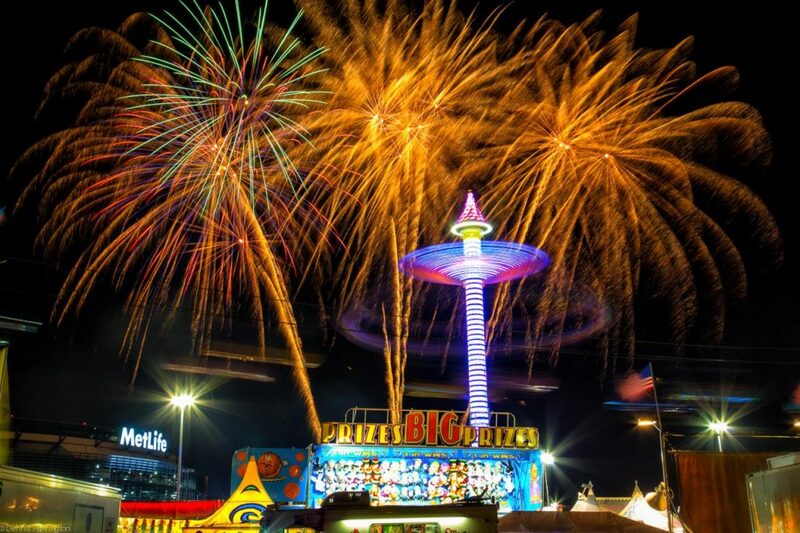 The State Fair Meadowlands had their Fourth of July Fireworks Spectacular at Met Life Stadium. They had a fireworks show visible from anywhere on the State Fair Midway. 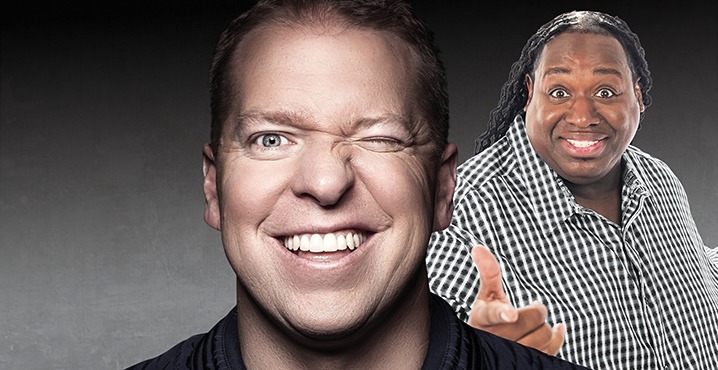 Live performances included The Steve Bayner Hypnotist show and the Extreme Illusions & Escapes. They also had pig racing, sea lions, a cycle circus, petting zoo and a variety of magic shows. Summit’s Fourth of July celebrated 70 years with traditions including the Children’s Decorated Bicycle Parade and the Grand Fireworks Display. With the coming of another year, the Food Truck Festival was expanded and welcomed a variety of new vendors. Entertainment featured The Infernos on the main stage. Carnival rides and children’s entertainment also occurred into the night along with the opportunity to bounce all night long! Wildwood had their annual Fireworks Spectacular yesterday on the Pine Avenue beach. 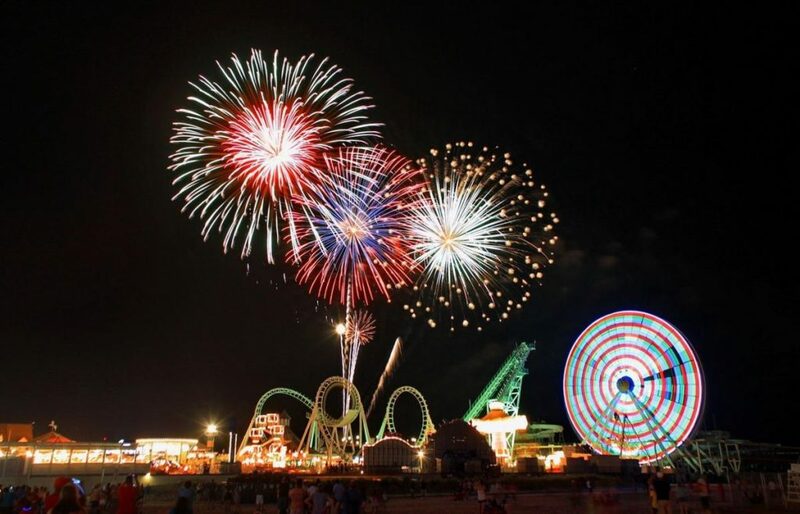 Visible from almost anywhere on the Wildwoods Boardwalk, it was a great time to enjoy the rides, games and stores along the boardwalk in between the special fireworks display! 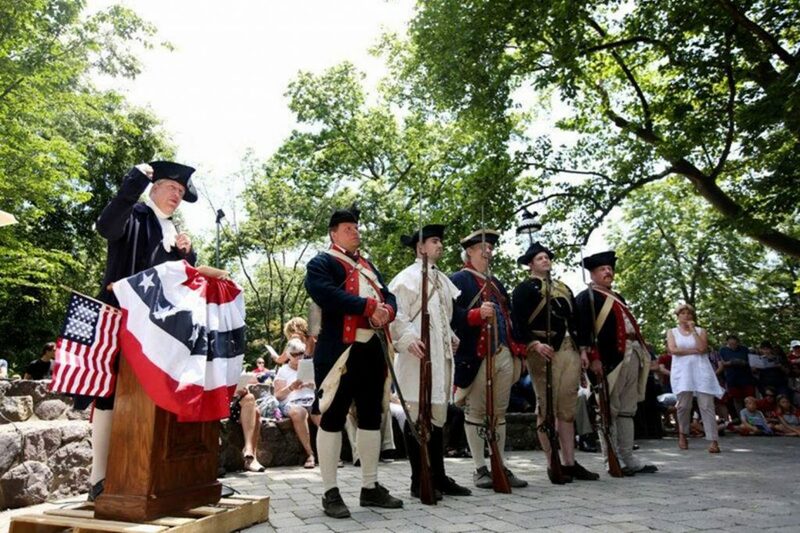 Morristown had their annual reading of the Declaration of Independence on the historic Morristown Green. There was also a sing-a-long with Gordon Thomas Ward, a musket salute and guided tours of a Colonial-era graveyard. Finally, Livingston’s Celebration took place around Memorial Oval on Robert Harp Drive in Livingston, NJ. It included an Auto Show, Swim Karnival, Pony Rides and CBS-FM Music & Prizes. In addition, there was Pickleball, Cricket Game & Exhibition and KidZone Rides. They also offered family food and live bands in their Beer & Wine Café. They ended the night with their fireworks display. 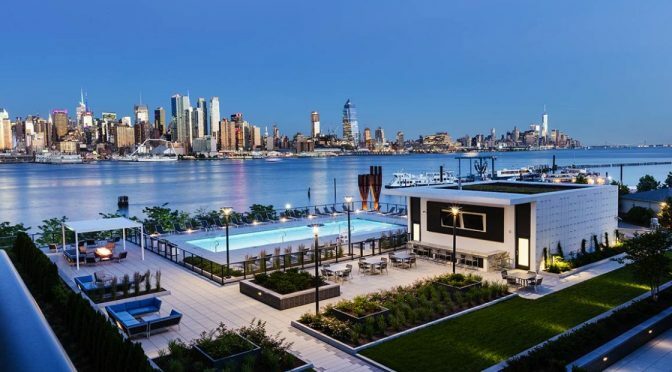 #HipNJ, get ready to cross the Hudson River for the fashionista event of the fall! 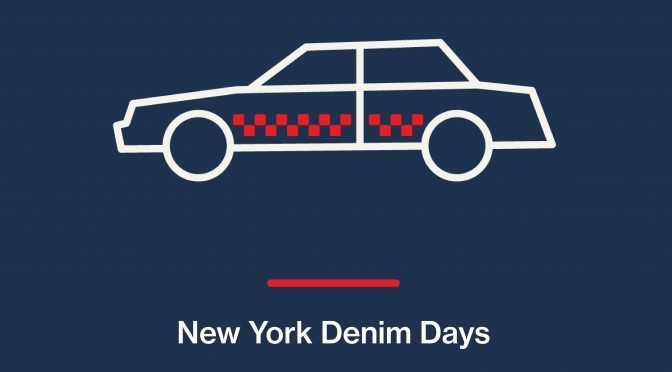 An exciting festival called Denim Days will be hitting New York City’s streets from September 30th to October 1st. 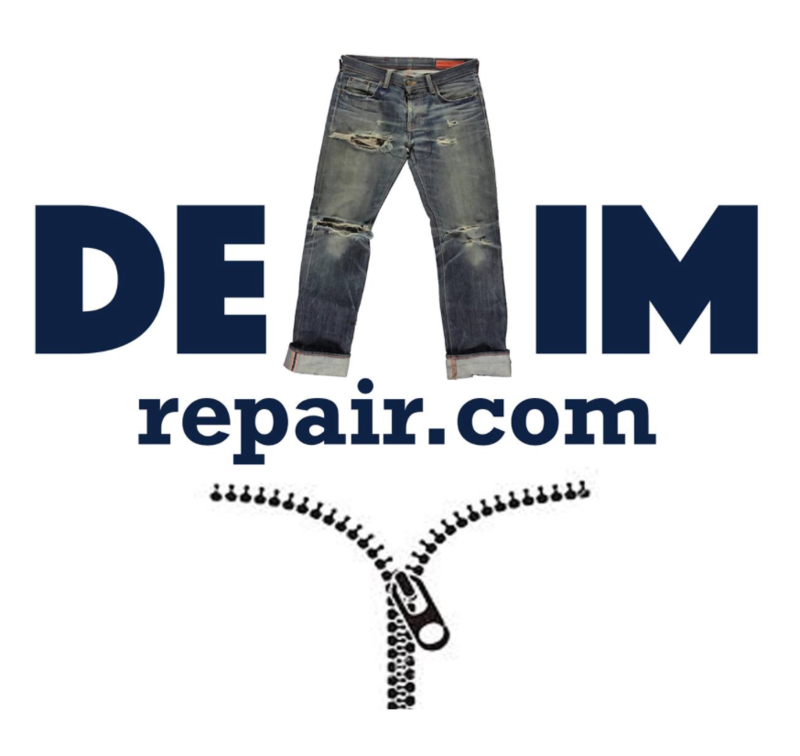 Founders Eric Goldstein and Andrew Olah introduced the Denim Days festival to Amsterdam in 2014. Since then, it has become a staple event for denim fans and fashion lovers. The first annual New York Denim Days seeks to celebrate New York’s take on the versatile thread we all love to wear. The city’s denim culture will be displayed on Saturday and Sunday, and everyone from fashion bloggers to families are invited to show off their own unique style. The festival will not only feature live entertainment, food trucks, art, and kids activities, but also pop up shops, vintage showrooms, workshops, and exhibits—all showcasing the indigo process. Over forty-five established brands will be attending, some offering limited edition collections, including BLKSMTH, Jean Shop, Levi’s Made & Crafted, 3×1, and more. 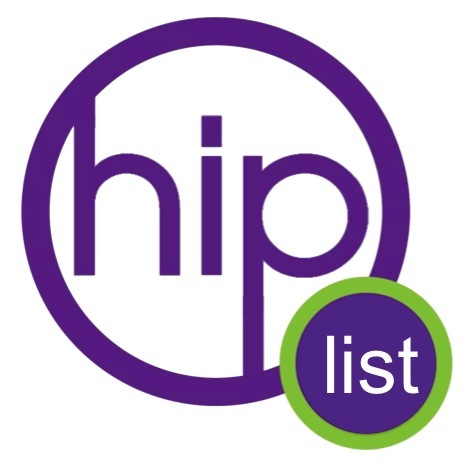 Some highlights include live dyeing of denim by Sayaka Toyama, and on-site jean repairs by denimrepair.com, a site dedicated to fixing your favorite blue jeans in an eco-friendly way. Denim Days’ expansion from Amsterdam to New York proves how eager consumers are to understand what they are wearing. For those in the denim community, it is a chance to share their craft and educate others about the art. 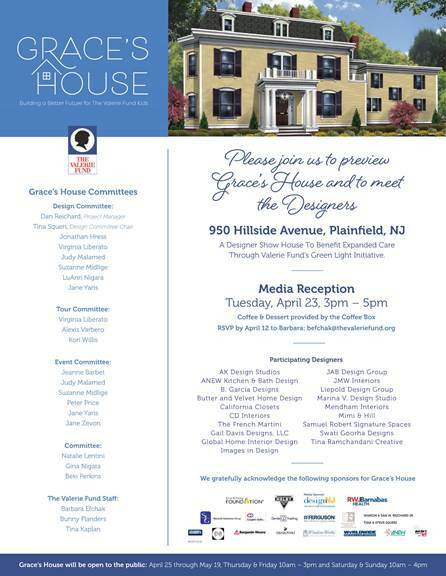 Interactive displays from denim brands as well as lectures from experts allow for this opportunity. 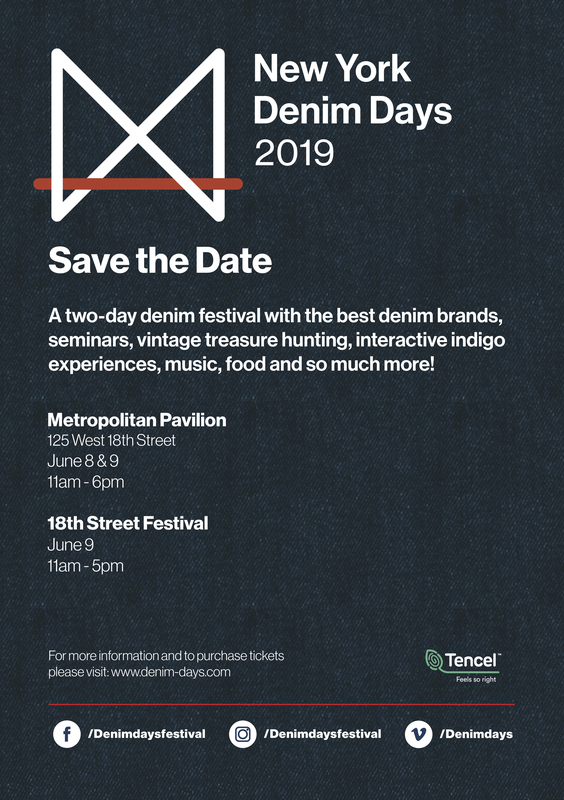 New York Denim Days lets consumers connect with the people who make the clothing they love. It is a revolutionary event for fashion. The first day of the event will be hosted at Metropolitan Pavilion. 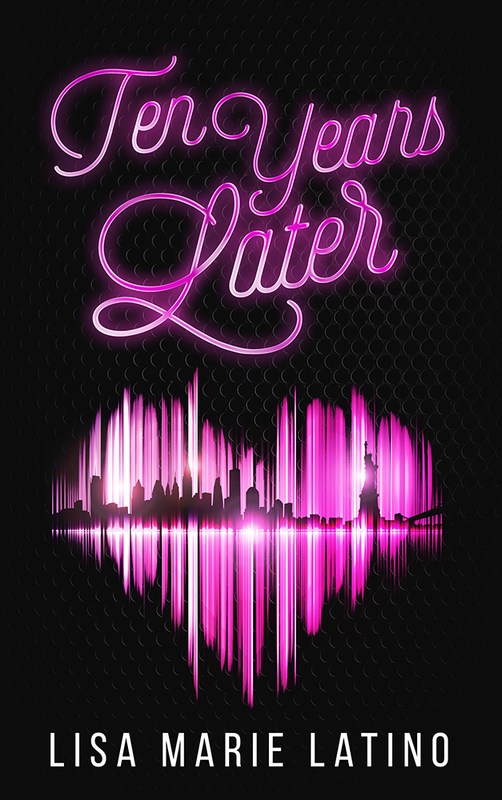 Tickets are available at denim-days.com/ny/tickets for $10 and at the door for $15. 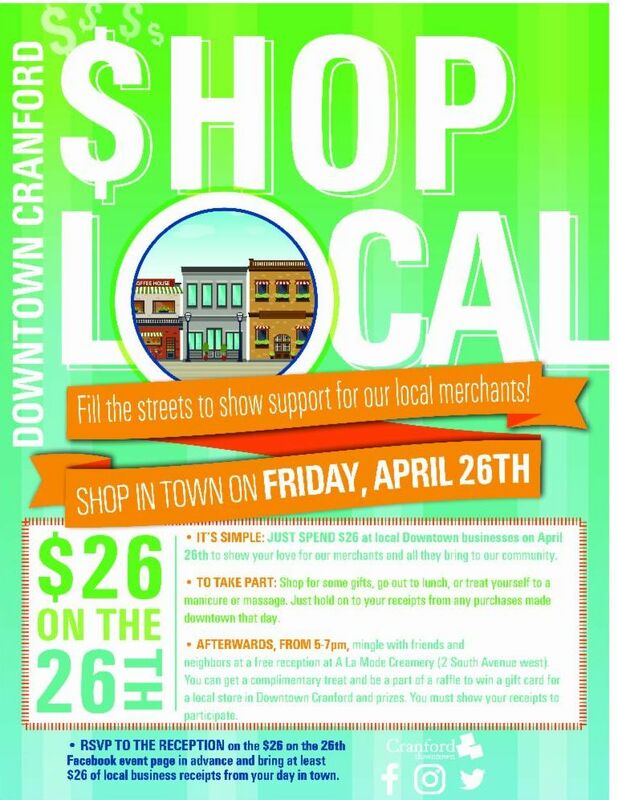 Students are $5 with valid identification. Denim Days will conclude at the 18th street festival, in between 6th and 7th avenue, and is free to visit. Updates on New York Denim Days can be found at @denimdaysfestival on Instagram.